Heavy Duty Angle Connector with Ribbing Bulk Pack Sendzimir-Galvanised 70 x 70 x 55 mm / 12 Stk. 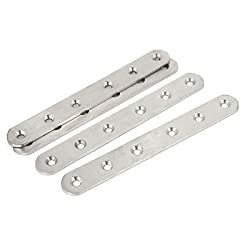 Connecting Plate, Large Pack, galvanised steel 135 x 55 mm / 15 Stk. 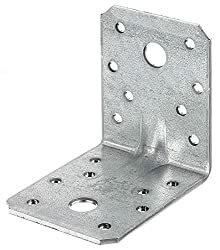 Corner Brackets Bulk Pack Sendzimir-Galvanised 50 x 50 x 35 mm / 25 Stk. 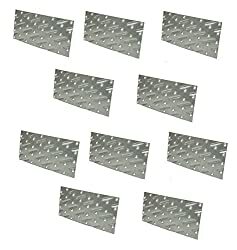 Perforated Plate Angle Bulk Pack Sendzimir-Galvanised 60 x 60 x 40 mm/15 Stk. 1108 products found in Timber Connectors. Your request for Timber Connectors revealed a total of 61108 results.